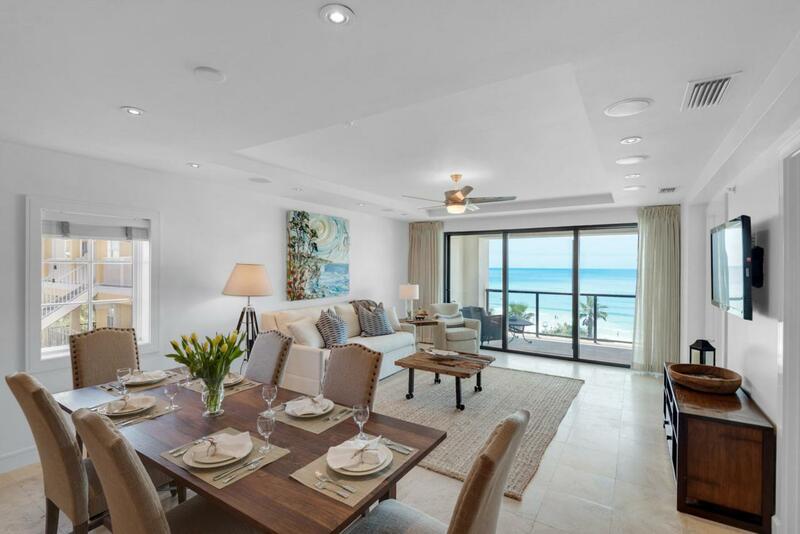 Welcome to Unit 301 Park Place on Seagrove Beach, the ultimate, luxury, beach front address along the beautiful beaches of 30A. 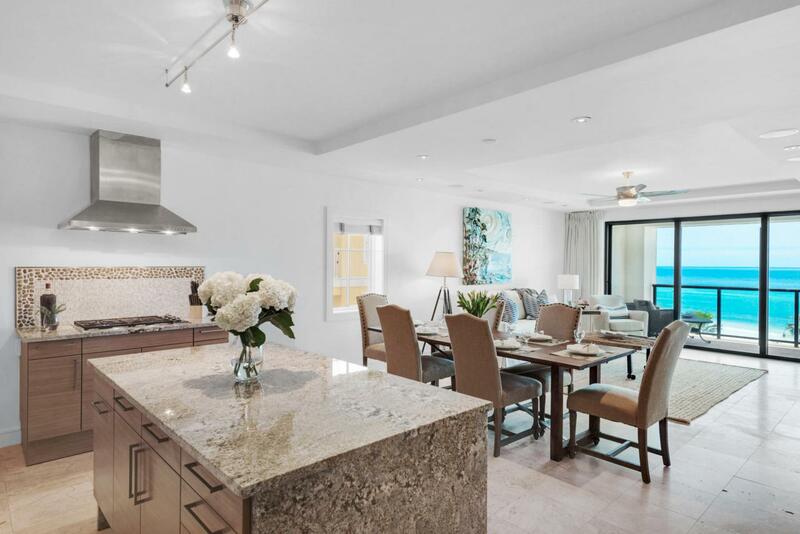 Entry is via private elevator that opens into an exceptional gulf front, third floor corner unit offering panoramic views and luxurious finishes including high ceilings and a well-planned open living space with four bedrooms and three and a half baths. The kitchen boasts a wet bar, top of the line Wolf appliances, granite countertops including a granite waterfall island and soft close cabinets and drawers. A spacious master suite positioned to provide optimal southern gulf and beach views also features its own private entry onto a shared gulf front balcony overlooking the pool area and beach beyond. A generously sized, well-appointed, en-suite master bathfeatures a luxurious spa-like tub as well as a separate walk-in style shower. An abundance of bathroom cabinetry provides plenty of additional storage options. The unit also features three additional guest bedrooms. An additional master suite is located immediately to the right of the foyer and includes a private en-suite bath with a soaking tub, a walk-in shower and custom cabinetry. Two additional guest bedrooms share a "Jack & Jill" style bath with a walk-in shower and double sink vanity. A powder-room for guests is conveniently located off the foyer to the left. 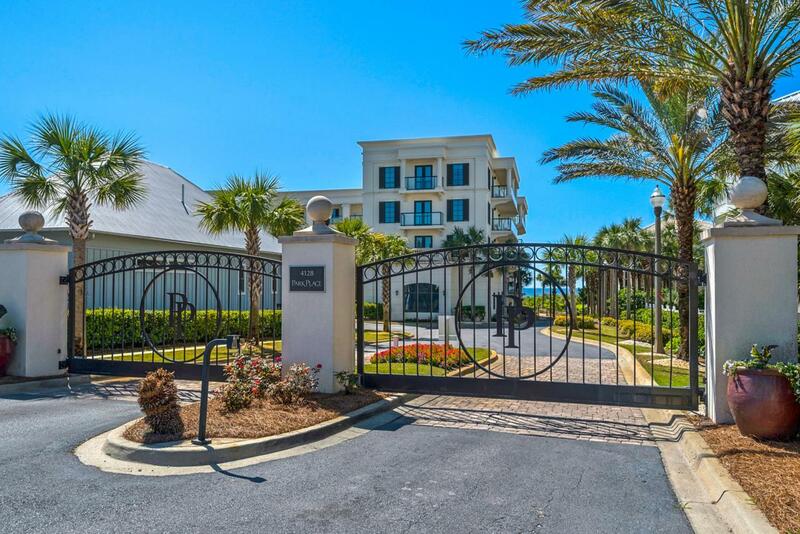 Park Place on Seagrove Beach is an intimate, luxurious resort-like condominium with private gated entry that boasts over 200 feet of beach frontage along with beautifully manicured grounds. Resort-style amenities including; state-of-the-art fitness center, private cabanas, beach-side heated pool, top of the line security and hot tub plus a splash pool for the "littles". The complex also offers underground, deeded parking in addition to ample ground level parking. The building style features classical exterior architecture with masonry and stucco finishes, steel and concrete construction, hurricane resistant windows and doors ensuring security and a sturdy foundation. Park Place on Seagrove Beach is located 2 miles east of Seaside and is ideally tucked away from the hustle & bustle of 30A, yet conveniently located to all the popular local restaurants, shopping and amenities. 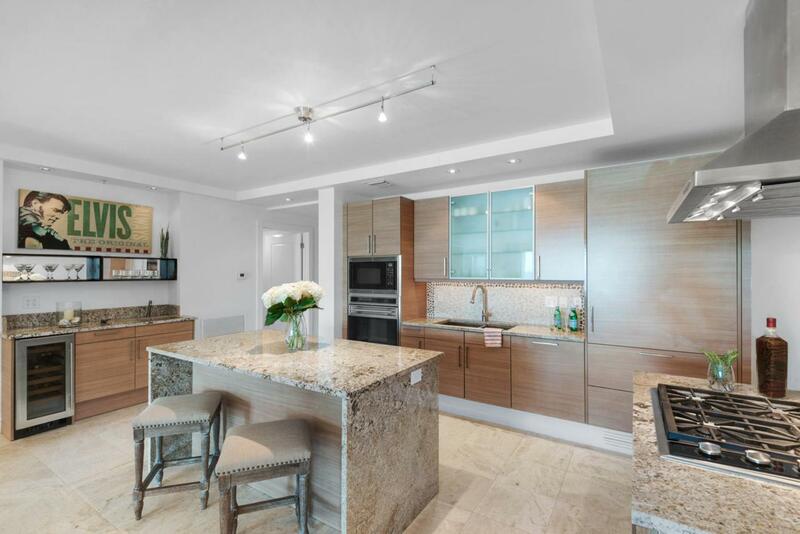 The perfect place to enjoy the luxury of tranquility with the condo being rental restricted. HOA covers everything but electricity and interior insurance, with strong reserves.